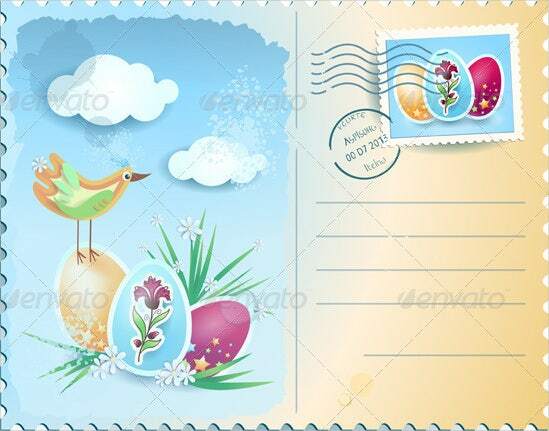 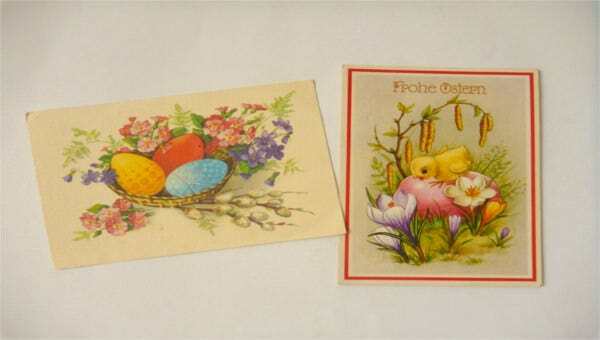 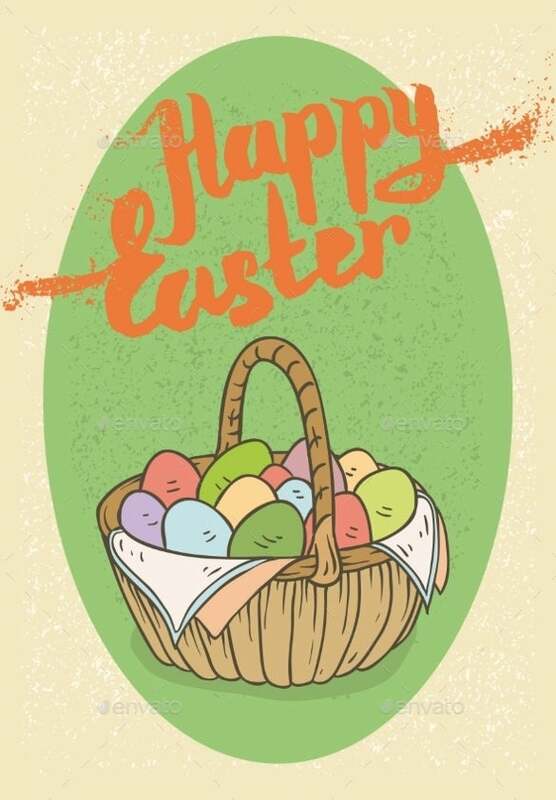 One of the great ways you could reach out to your loved ones in the Easter season is by sending them Easter postcards. 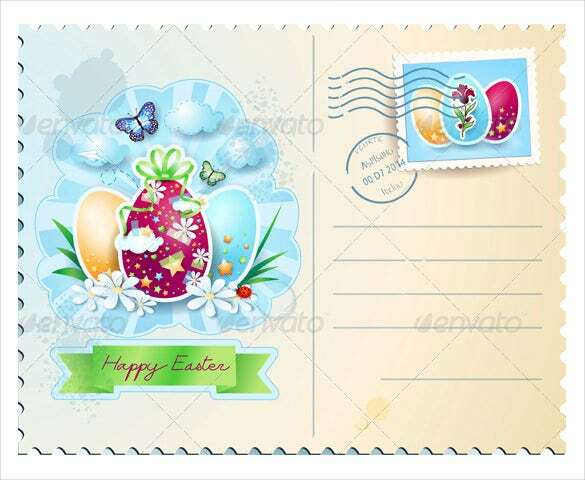 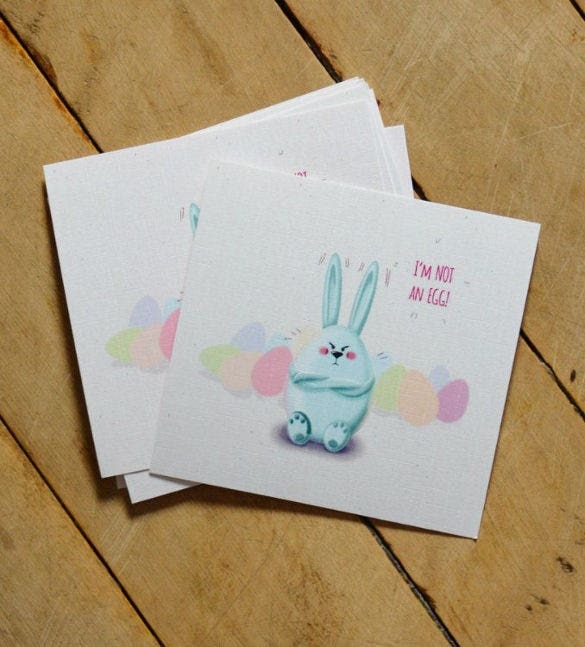 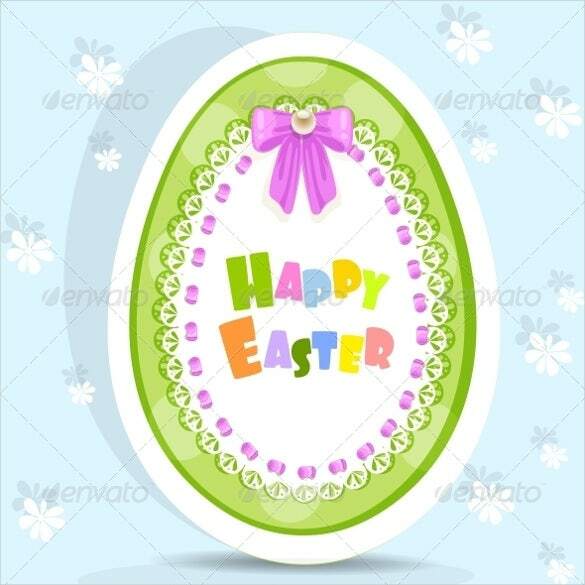 Embellished with cute messages and creative designs Easter postcards can win hearts! 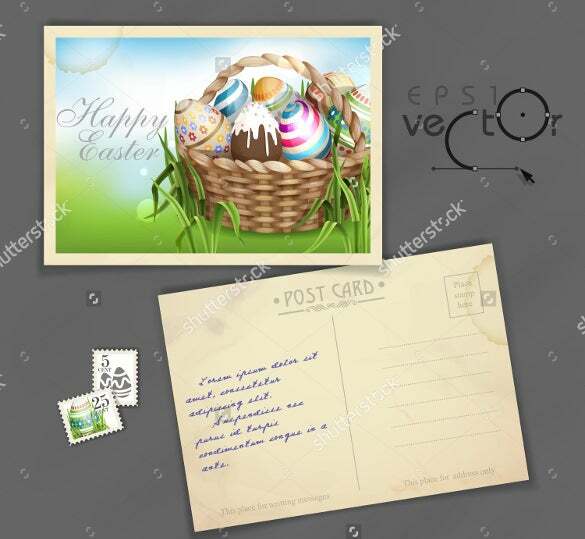 If you have relatives who live far away and you’d like to send across some Easter cheer to them, let postcards do it for you. 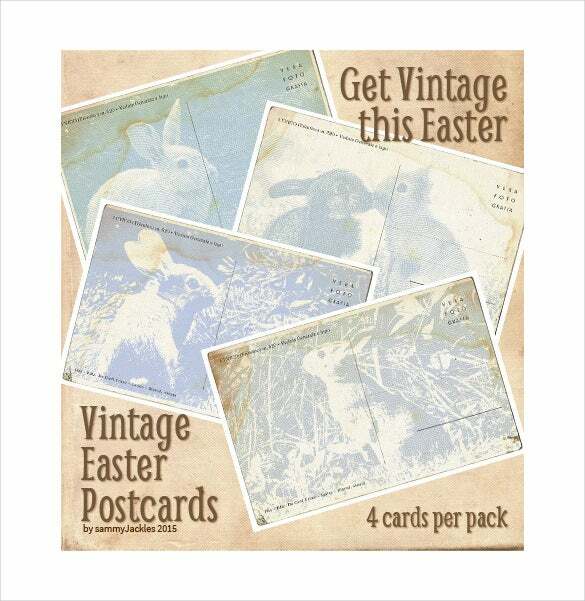 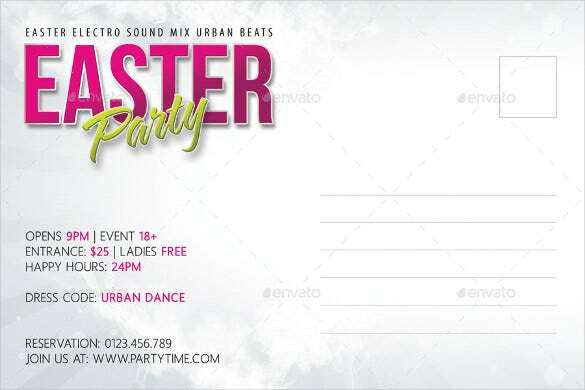 You can also see Easter Brochure Templates. 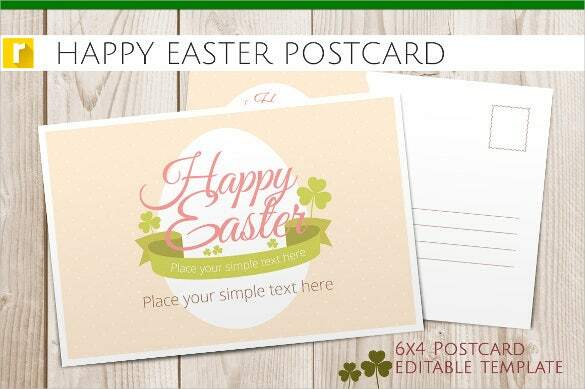 There are several Postcard Templates samples available here which you could download for free (PSD, PDF and Word formats) and use. 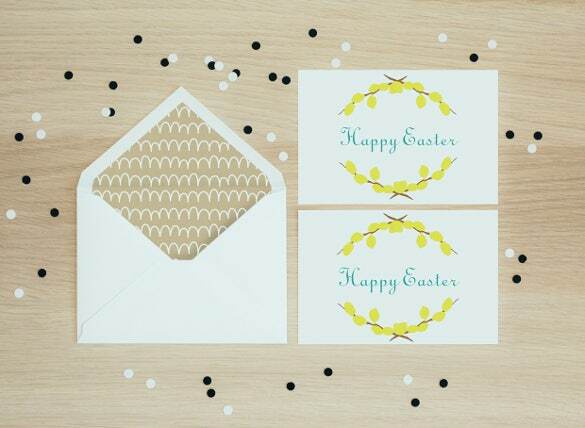 You can easily customize them as per your wish, include desired text, print, and just send!